David and Penny first sailed to Turkey in 1982. They bought land in Sogut in 1985 and started building their home "Villa Julia" (named after their daughter). 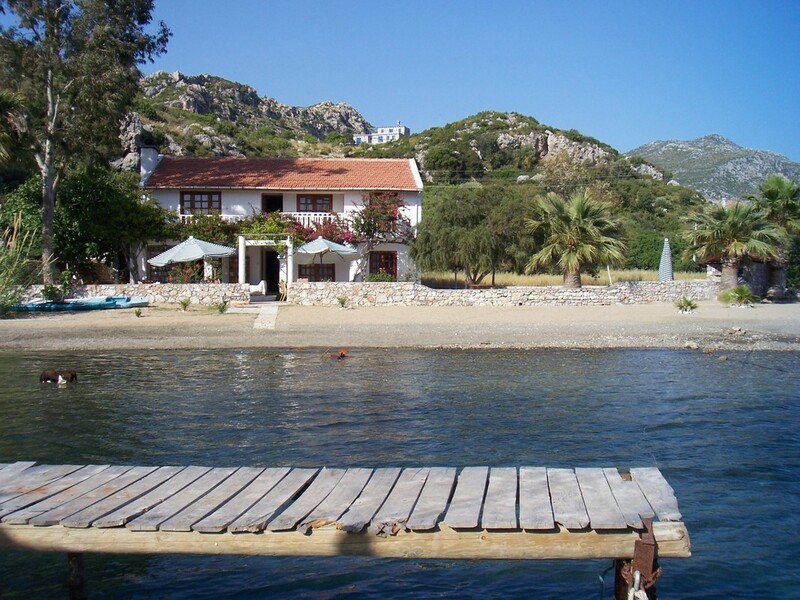 The villa started with 4 bedrooms and 2 bathrooms and it was used as a water sports base with rooms. Later it was a restaurant and bar with rooms, and now it is has 6 bedrooms with en-suite bathrooms, all mod cons, and a swimming pool. Villa Julia is let out exclusively to one group at a time, self catering (but with a wonderful cleaner/helper). 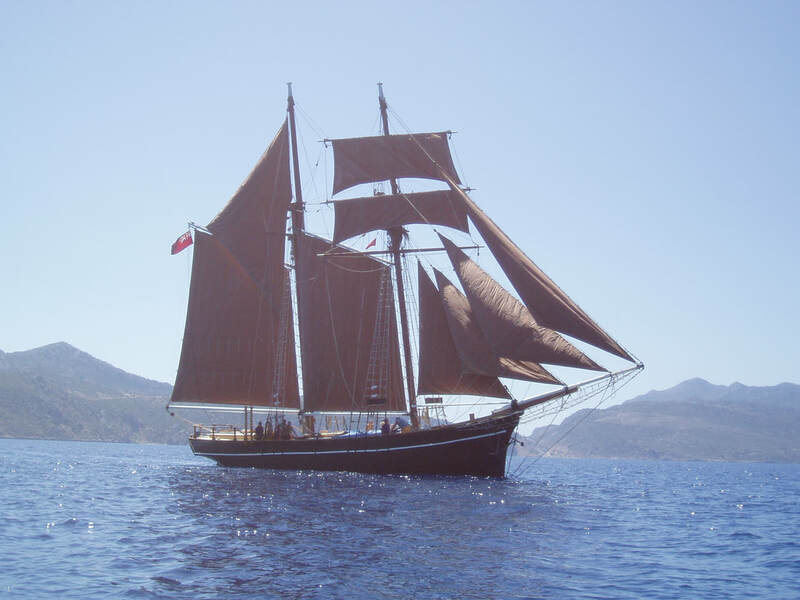 In 1982 David and Penny were chartering their Moody 40 sloop in Greece and Turkey. In 1989 they rescued and recommissioned Rhea close to Villa Julia. Since then Rhea has sailed and chartered all over the Mediterranean, but Greece and Turkey have proved to be the best cruising grounds from every point of view. The skills and materials available close to home have meant that Rhea has gone from strength to strength, and in 2014 she was commercially coded and registered in Plymouth with the full name of "Rhea of Nyborg". Rhea and her crew are available for exclusive "whole boat" charters and for shared trips for singles, couples, and smaller groups.